go far beyond the click. 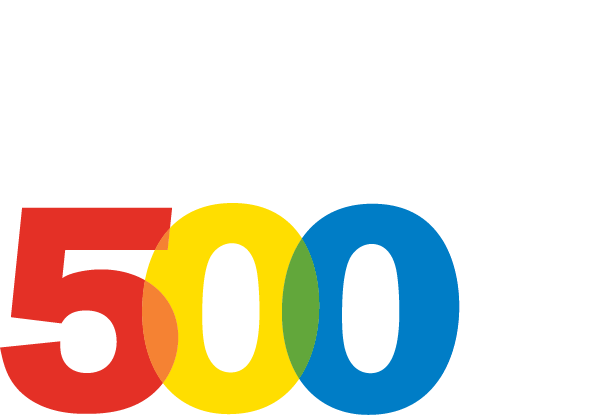 Our Interactive Marketing Intelligence™ delivers advanced strategic solutions and unmatched tracking that will take your online marketing to new heights. Through strategic planning, continuous research & education, and top-notch marketing know-how, we guide our clients through the ever-changing interactive marketing universe with confidence and forethought to facilitate growing their business. We even built our own tracking platform to make our analysis and implementation the best in the biz! Are you ready to reach more people, increase your leads, and build on your strengths? Our IMI Pay-Per-Click platform shows your marketing turning into ROI before your eyes! 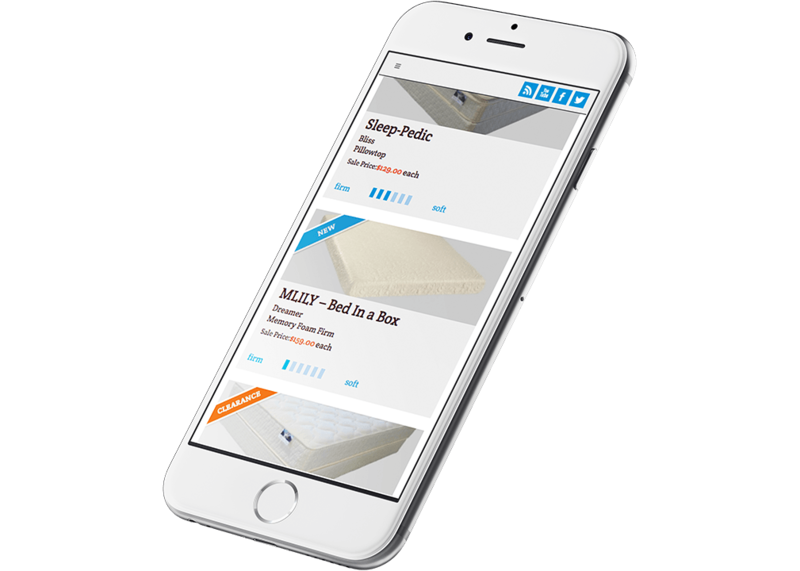 We built the first fully responsive e-commerce mattress website in the U.S. with A Goodnight Sleepstore. 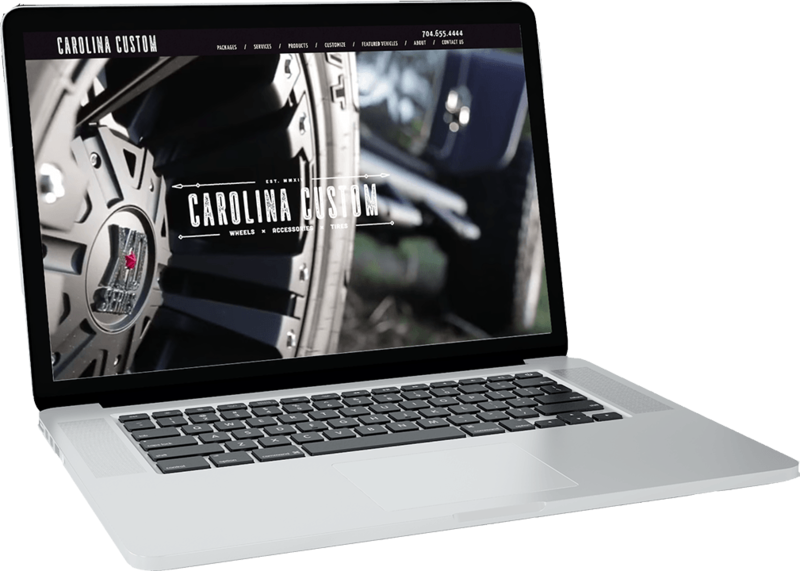 This award-winning website, coupled with our innovative marketing expertise, resulted in nearly a 50% increase in qualified traffic. We can help your business too. Our fantastic websites have won over 120 awards in the past 5 years, including Davey, Communicator, W3, and Summit awards.